Every day, people around the globe head to the same place to meet friends, test their mettle, and have fun. And it’s a place that doesn’t even exist. World of Warcraft’s virtual realm boasts more people than Sweden. It earns $2 billion annually in subscriptions, outperforming many small nations. And this extraordinarily compelling, popular, profitable world is entirely a creation of software code. 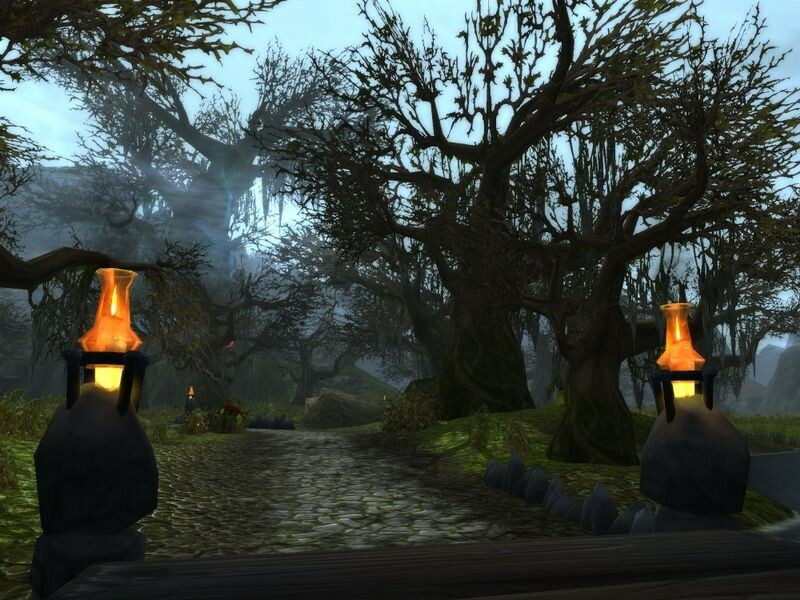 The landscape of World of Warcraft (WoW) may be virtual, but its impact is real. The game helped transform the way we have fun...as well as the business of fun, influencing a computer game industry that earns more than $16 billion annually in the United States. Offering rich imagery, engrossing experiences, and social connections, WoW raised the bar for gaming, building a universe of loyal fans—and imitators. 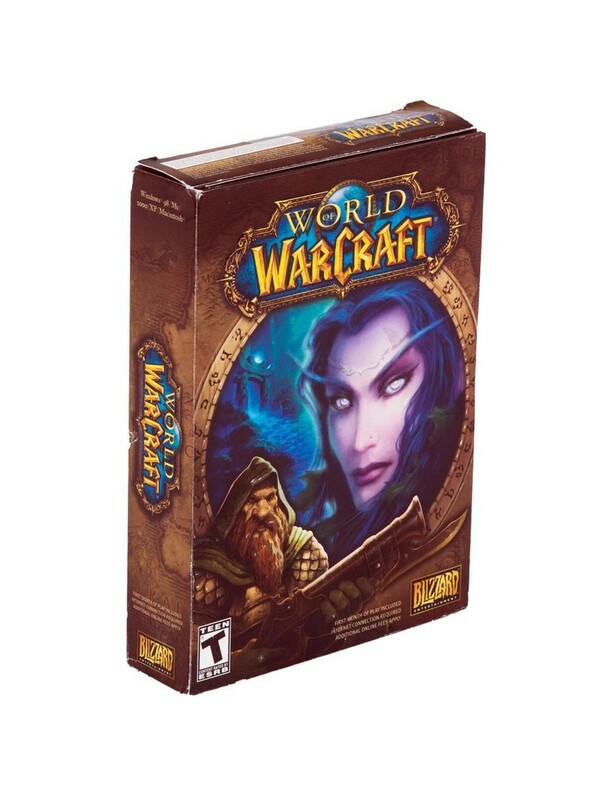 Courtesy of Blizzard Entertainment Inc.
World of Warcraft debuted in November 2004, breaking all previous sales records in North America, Australia, and New Zealand. Today it enjoys a cult following by millions around the world. In 2015 WoW remained the world’s number one subscription‐based massively multiplayer online role-playing game (MMORPG). 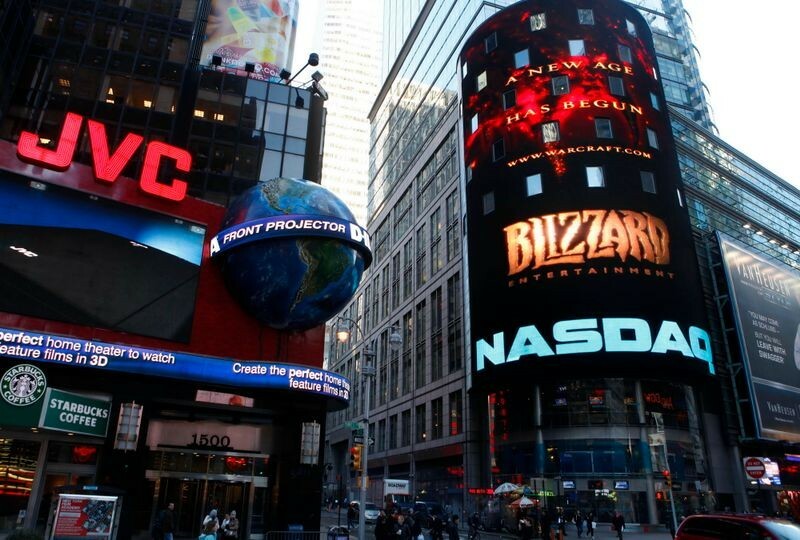 Blizzard, part of Activision Blizzard, celebrated its 20th anniversary in 2011 by ringing the closing bell at the NASDAQ. In 2015 Activision Blizzard reported net revenues of $4.66 billion. The world of Azeroth is a visually stunning world that requires scores of artists to create and teams of engineers to render. Released in 2004,World of Warcraft quickly dominated the massively multiplayer online role-playing game (MMORPG) community, with more than 20 times as many players as any prior MMORPG. Teenage boys binging on pizza and cola: that’s the gamer stereotype. But the image is outdated, thanks partly to World of Warcraft (WoW). 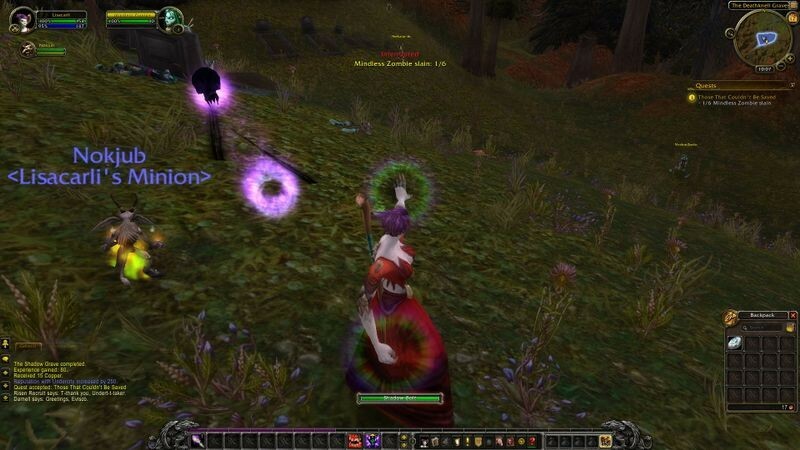 WoW's riveting visuals and social interaction helped broaden gaming’s appeal. As of 2011, nearly 45 percent of all players are female, and the average age is 37. What happens in World of Warcraft stays in World of Warcraft...not if you’re running for the Maine Senate. 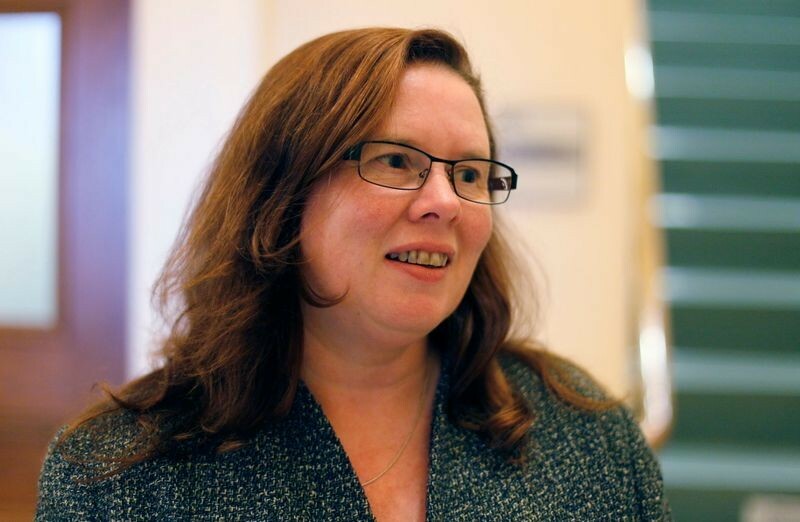 Colleen Lachowicz, 2012 Senate hopeful, came under scrutiny for her “crude, vicious, and violent comments” made while playing WoW. 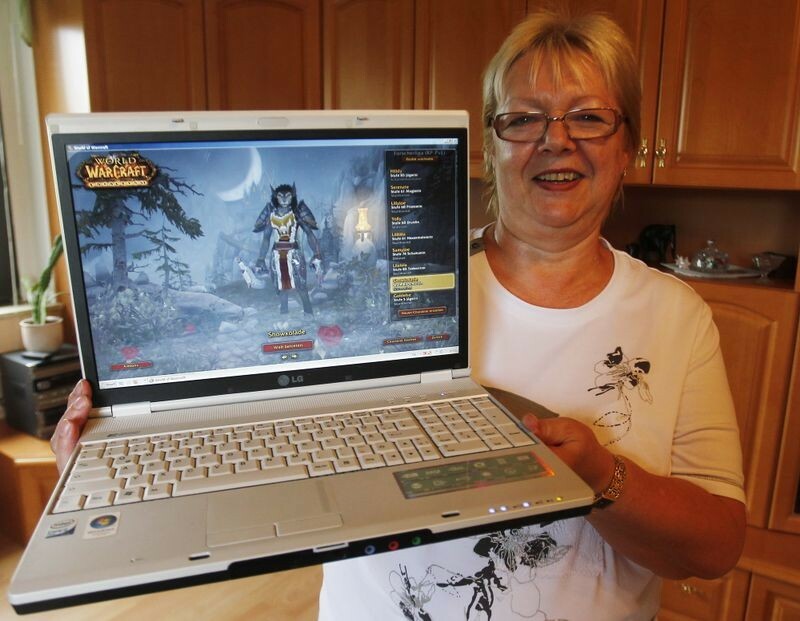 Marina Schlenzig, a 61-year-old retired secretary from Mittweida, Germany, shatters gamer stereotypes. Schlenzig is an avid World of Warcraft player, fighting at the highest level. MMPORGs have shifted the way we stay in touch and bond with family and friends. 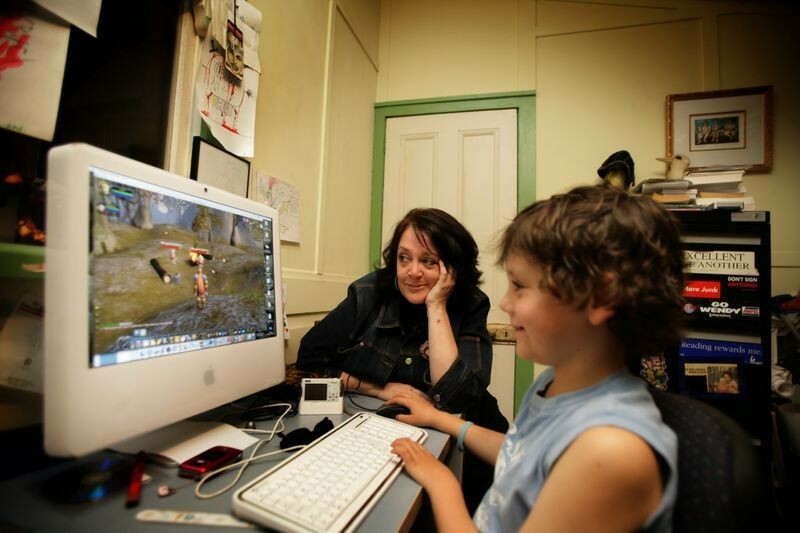 Australian writer Wendy Harmer and her son Marley frequently play World of Warcraft together. Online gaming has become a “game changer” for some couples. Carolyn Rose and Robert Moser enjoy their “geek room,” where they listen to music, drink wine, and play World of Warcraft. 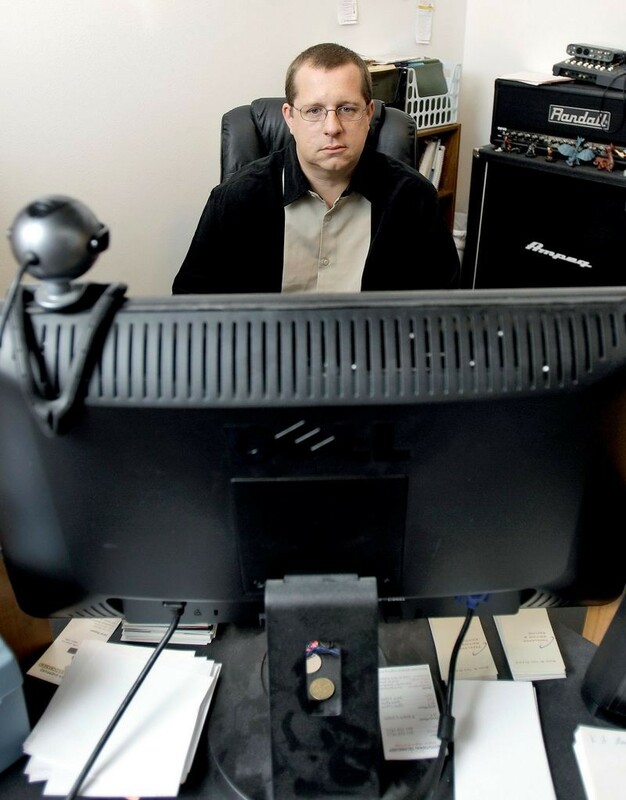 With over half a million YouTube subscribers, WoW power-user “Swifty” has become an online sensation with his popular video streams of game play and product reviews. Multiplayer games created online communities, which then became real-world communities. World of Warcraft’s (WoW) unprecedented popularity and interaction revolutionized the way players relate to each other. Conventions, like BlizzCon, and gatherings of people who share a WoW“Guild,” as well as individual friendships (and romances), defy the stereotype of awkward loners. 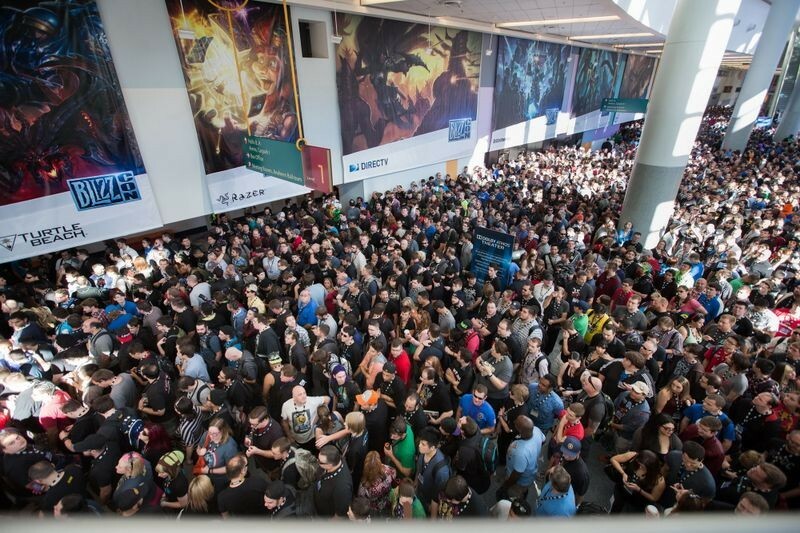 BlizzCon, held annually since 2005 at the Anaheim Convention Center, attracts nearly 30,000 attendees. Fans enjoy product announcements, game previews, speaker panels, and group play opportunities. BlizzCon also serves as an in-person meeting place for online friends. Cosplay, from “costume play,” is a popular activity at BlizzCon. Convention goers create intricate costumes of their avatars or well-known characters, complete with complex props and accessories. 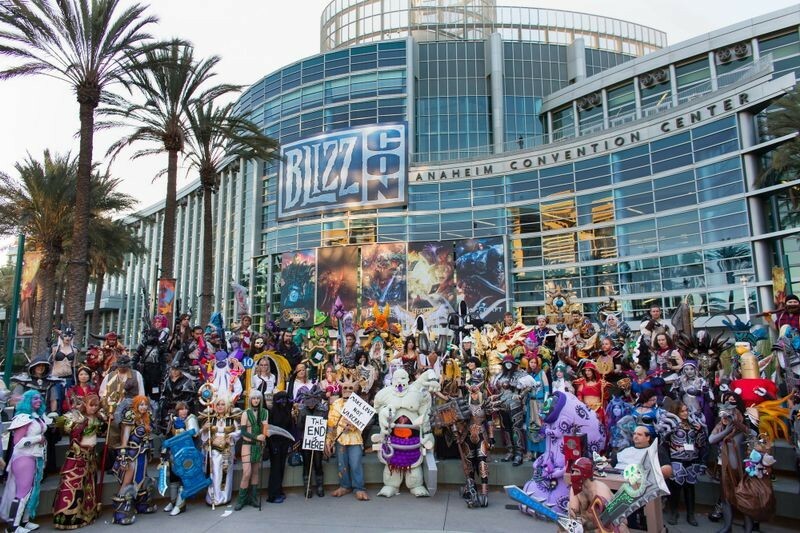 The BlizzCon costume contest attracts hundreds and awards thousands of dollars in prizes. 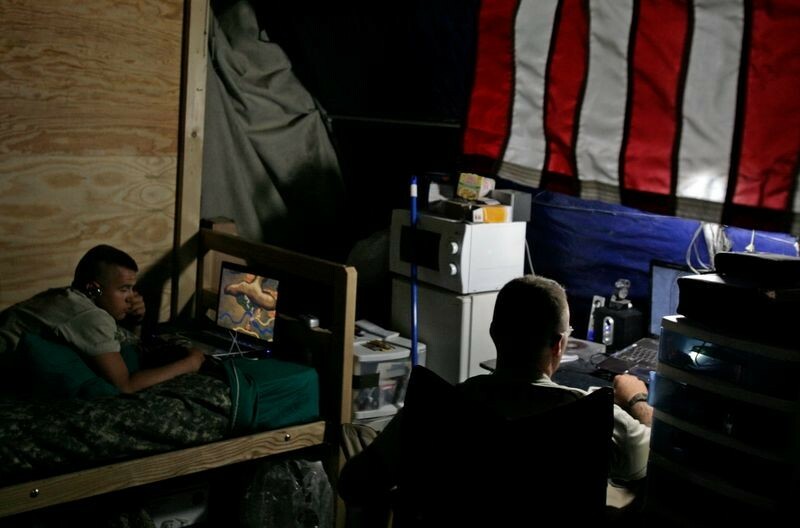 With gaming servers located around the world, popular massively multiplayer online role-playing games (MMORPGs), like World of Warcraft, enable deployed soldiers to keep in touch with friends and stay up to date on the latest game play. It’s not uncommon for romantic relationships to form between players while playing World of Warcraft. 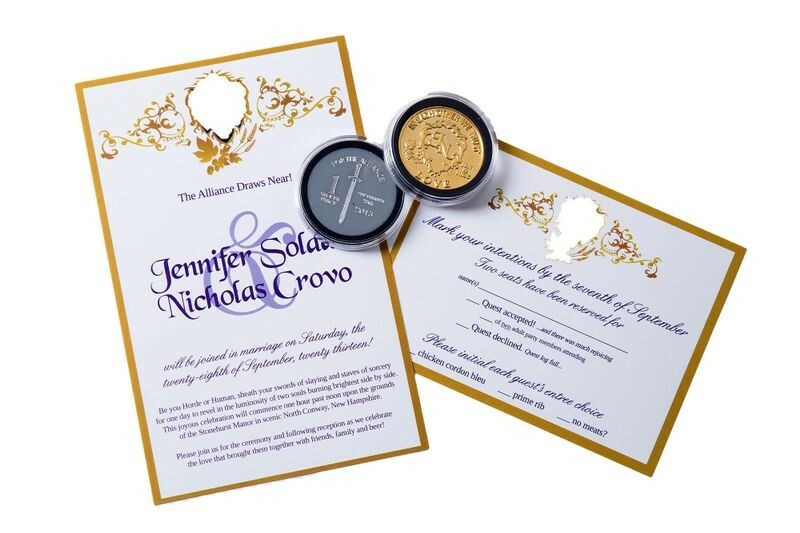 Some couples even have WoW-themed weddings, like Jen and Nick Crovo! Love & Marriage in AzerothSome couples who meet online fall in love. 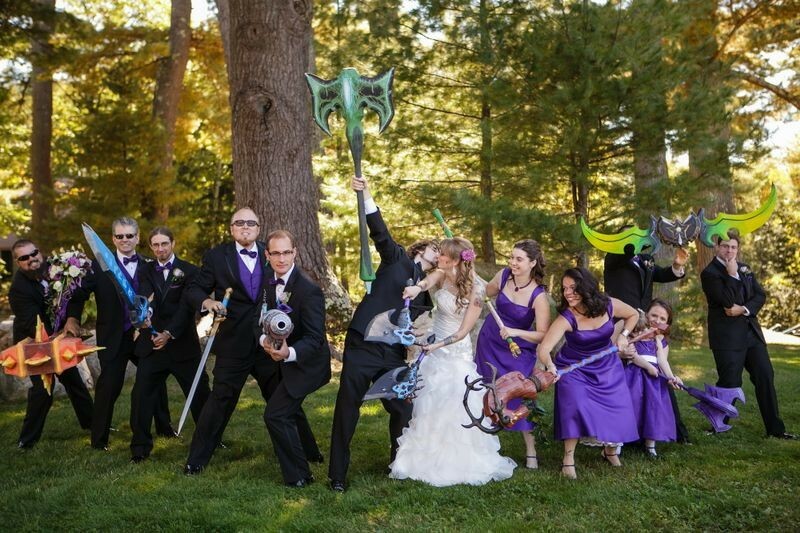 Jen and Nick, players who met in the game, held a World of Warcraft wedding, complete with costumes and game-themed, commemorative trinkets. Avid World of Warcraft (WoW) player Lauren Ward created this costume of her Paladin character wearing a set of tier 8 armor, known in WoW as “Valorous Aegis Battlegear.” This handmade costume took two years to make and is constructed of fabric, styrene, Bondo, wood, MDF, leather, elastic, Christmas ornaments, and Velcro. The shield is Lauren’s favorite in-game item and provided the artistic inspiration for the rest of her costume. Lauren wore this costume to BlizzCon 2013, where she won third place in Blizzard’s popular costume contest.In World of Warcraft a set of armor like this can take weeks or even months of playtime to collect. 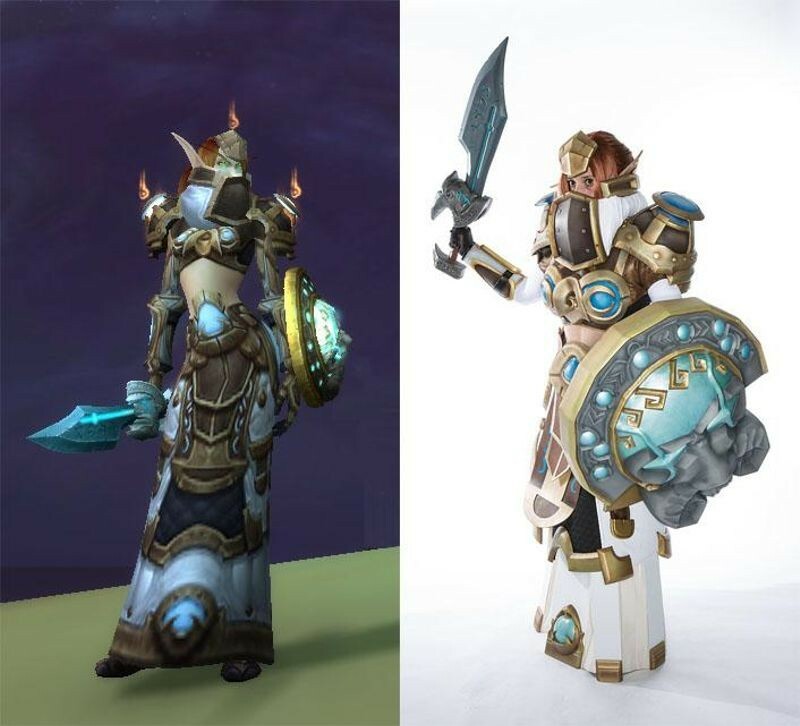 Only with the help and cooperation of nine other players during the Ulduar raid instance could these pieces—skirt, belt, gloves, breastplate, shoulders, bracers, and helmet—be earned. 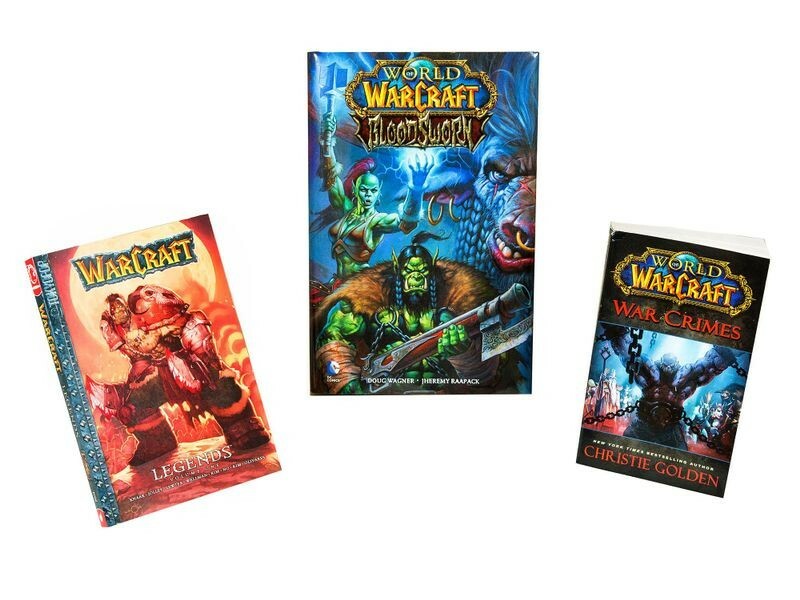 The rich history and imagery of Azeroth has led to many narrative works outside of the game, including novels, comic books, and even a Hollywood film released in 2016. 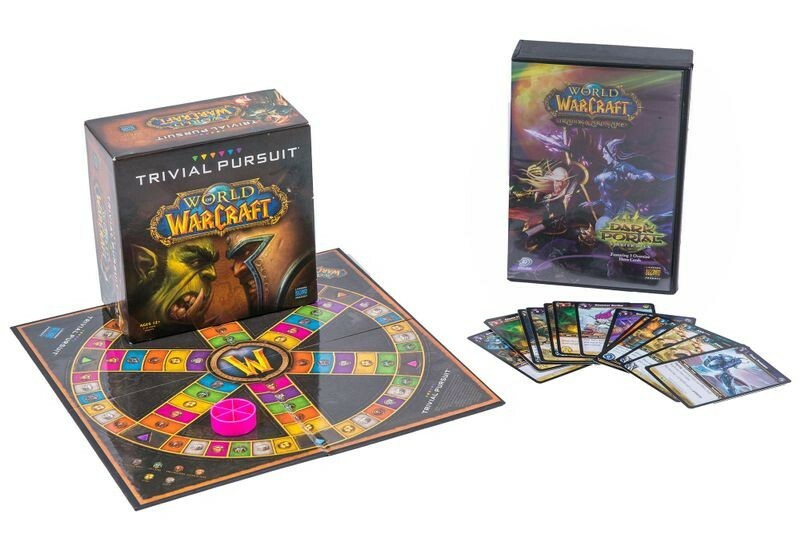 The success of World of Warcraft (WoW) as a massively multiplayer online role-playing game (MMORPG) led traditional game manufacturers to license WoW characters for collectible card games and board games—even Trivial Pursuit and Monopoly. 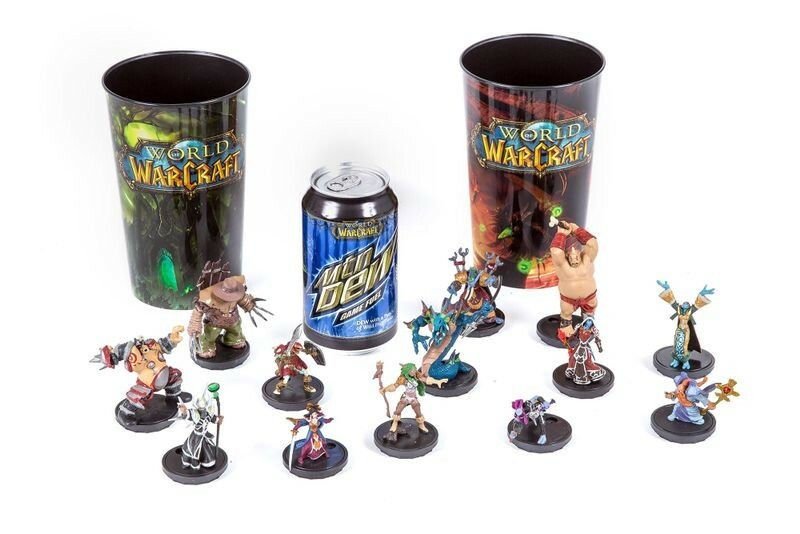 World of Warcraft’s rich variety of characters and settings has made it popular for commercial licensing, especially for products that would appeal to hard-core gamers, like Mountain Dew and gaming miniatures. 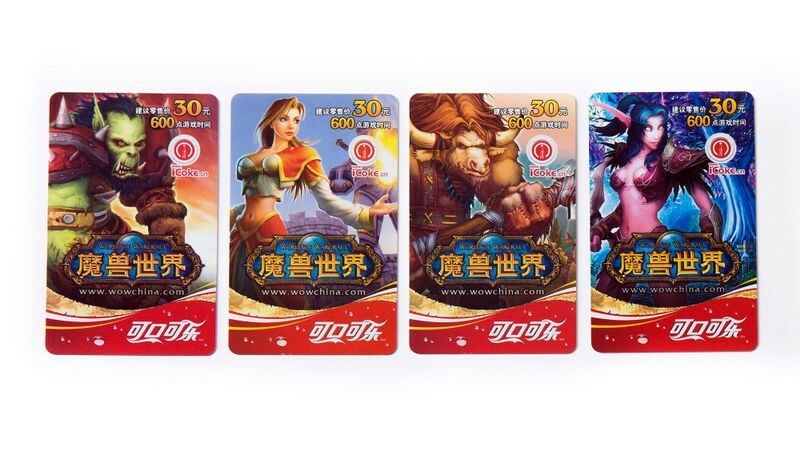 World of Warcraft in China The largest market for World of Warcraft is China, with more than three million players. These Coca Cola Rewards cards can be redeemed for 600 gold credits or 30 days of gameplay. “All work and no play” supposedly makes one dull. But what about all play and no work? Reports of gaming addiction fuel both fear-mongering hype...and legitimate worries. “Gold farming,” in which people (typically in developing countries) play for long hours to collect and sell virtual currency and high-level characters, raises concerns about exploitation. In World of Warcraft, gold is acquired through repetitive basic tasks. Human “gold farmers” are used to increase players' in-game currency, which is then sold for real money. Eighty percent of gold farmers reside in China and include children and labor camp prisoners. Player-made artwork and advertisements often appear within World of Warcraft. Here, slain bodies have been arranged to advertise a gold farming website. World of Warcraft may be a virtual realm, but the hardware and software it depends on is very real. Sustaining the complex world of Azeroth, with its cavalcade of Goblins, Orcs, and Draenei, requires real-time coordination between local and remote systems. This complex interaction of software and hardware demands fast processors and video cards, as well as high speed Internet access. 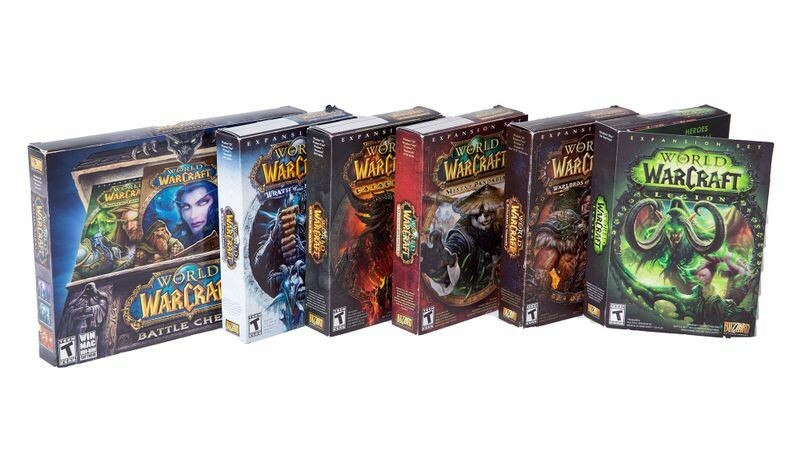 World of Warcraft requires a complicated system of displays and controls spread across networks and servers, known as “realms.” WoW’s software allows for the game’s intricate interplay between players and customizable user interfaces. 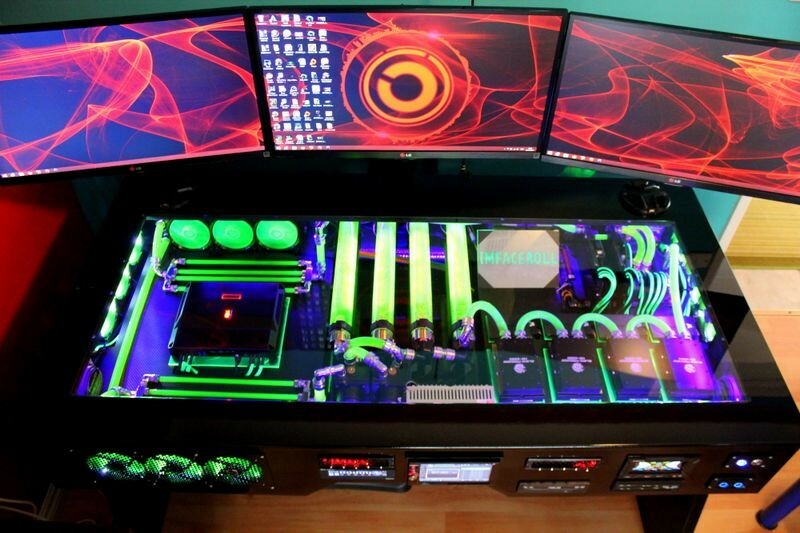 Players create impressive, customized gaming systems, with high-end graphics and sound equipment, multiple screens, extra system cooling, and specialty lighting effects. Why did World of Warcraft (WoW) triumph? Because it was fun. Its fantasy landscape was beautiful and its “quests” complex. WoWwas simple enough for beginners, yet let sophisticated users customize their experience. Plus, it debuted as prices were falling for powerful video cards and fast processors. WoW newbies, fear not. Beginners are given a simple user interface that can be customized as skill sets increase. Credit: © Blizzard Entertainment Inc. 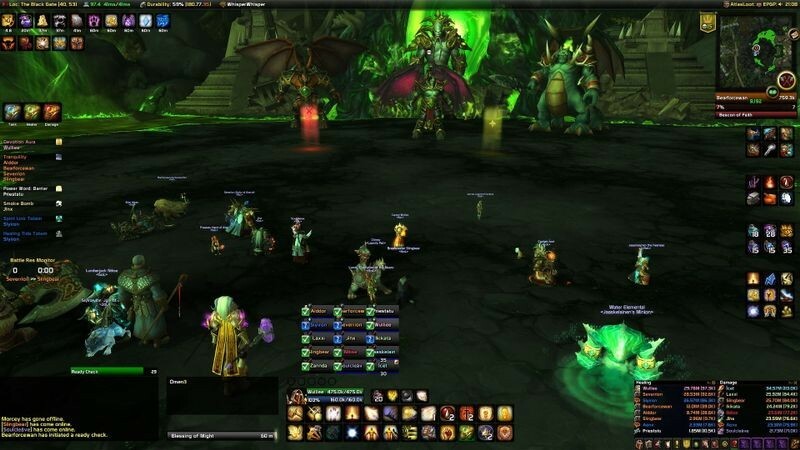 This screenshot shows the user interface for a maximum-level player during the Hellfire Citadel raid, including a central grid tracking all raid team members. 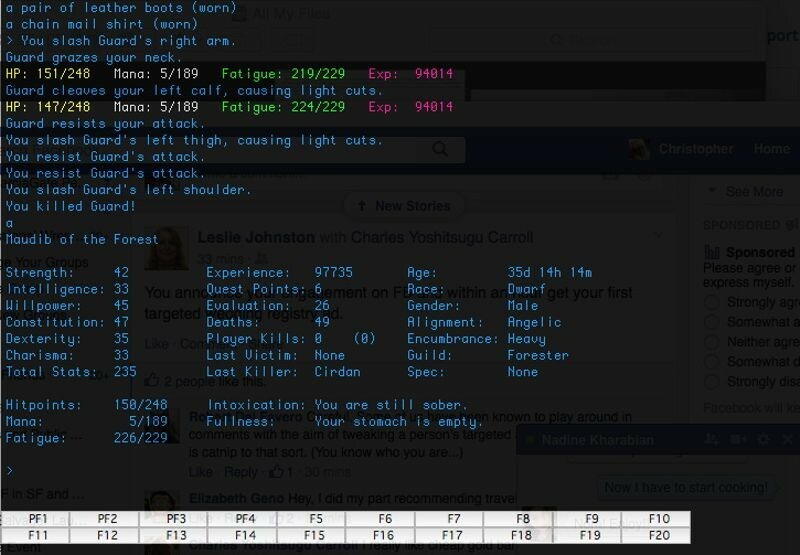 The UI is from a Healer's perspective and conveys valuable information for that role. Credit: MedievalDragon via warcraft.blizzplanet.com, December 13, 2015/© Blizzard Entertainment Inc.
Quests allow players to earn money, gain experience, build reputation, and advance character storylines. They also allow for interaction and coordination between players, underscoring the rich narrative quality of WoW and other massively multiplayer online role-playing games (MMPORGs). 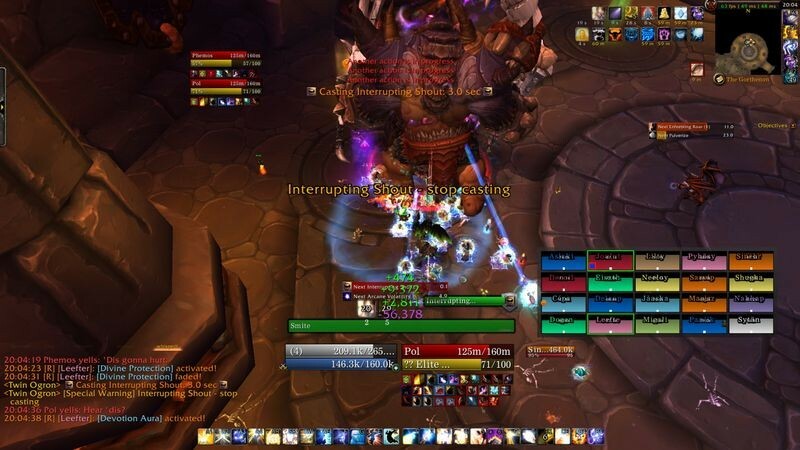 Courtesy of William Harnack/© Blizzard Entertainment Inc.
Raids encourage social interaction within WoW. 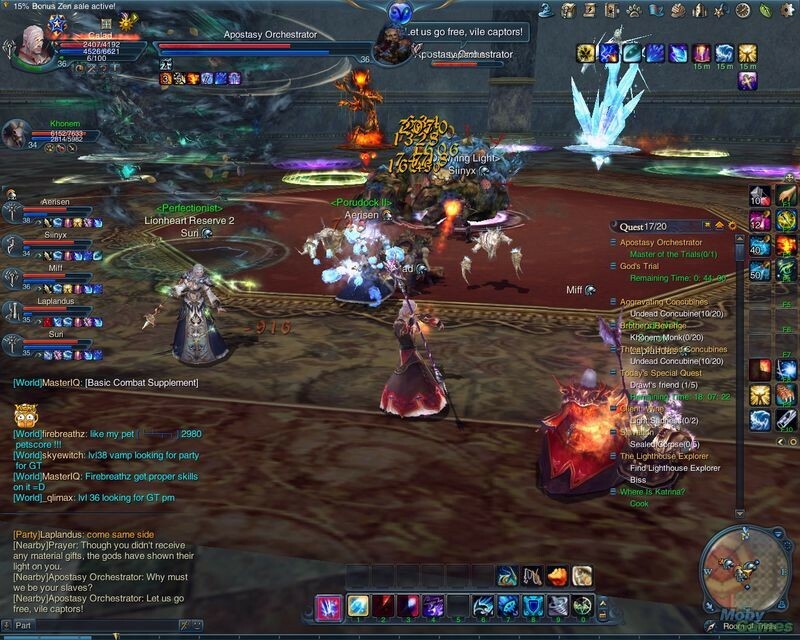 Accommodating 10 to 25 players and varying in difficulty, raids require a coordinated effort among players to succeed and slay raid bosses. 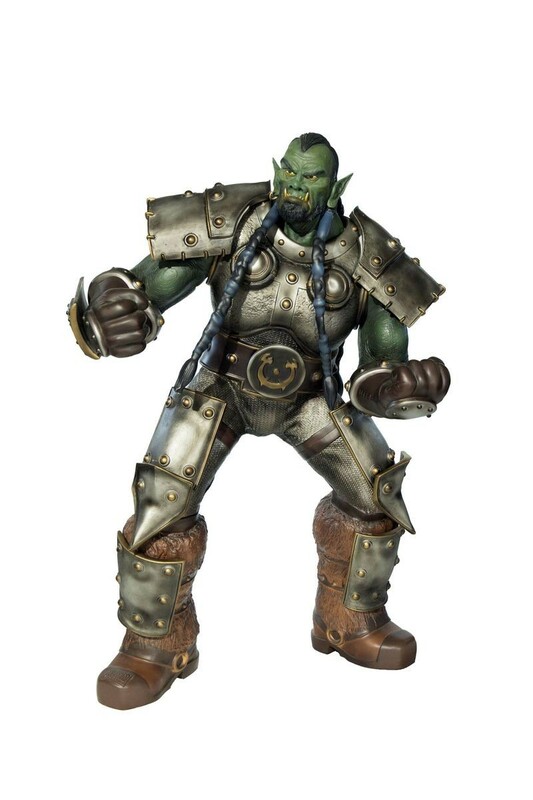 Thrall, orc leader of the chaotic Horde and wielder of “Doomhammer,” is one of the most recognizable characters in World of Warcraft. 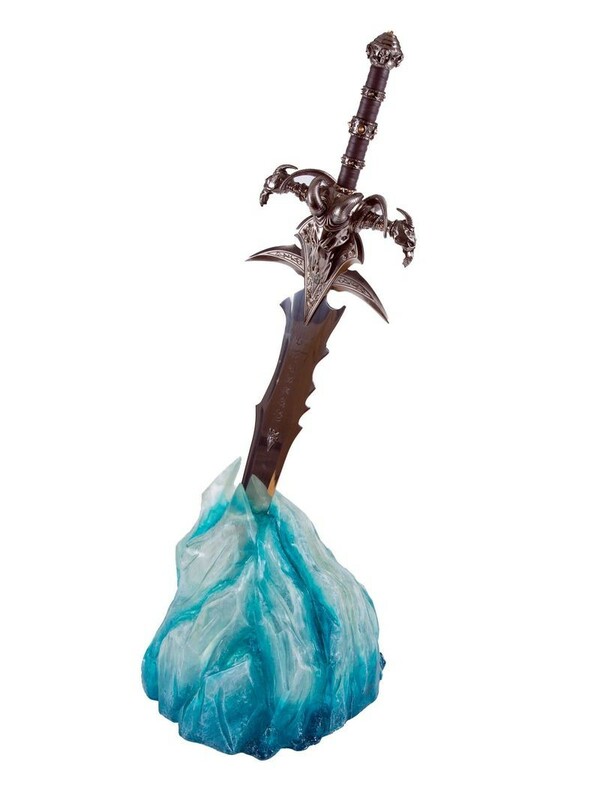 He first appeared in 1995’s Warcraft II: Tides of Darkness. .
“Frostmourne,” the sword forged by demons and wielded by the evil Lich King, plays a crucial role in several World of Warcraft (WoW) expansions, including Cataclysm, the top-selling WoW expansion. That Orc attack seems to be on your computer. But World of Warcraft is actually choreographing a complex global ballet of hardware, software, and far-flung users. Remote servers supply settings, game rules, non-player characters, and more. 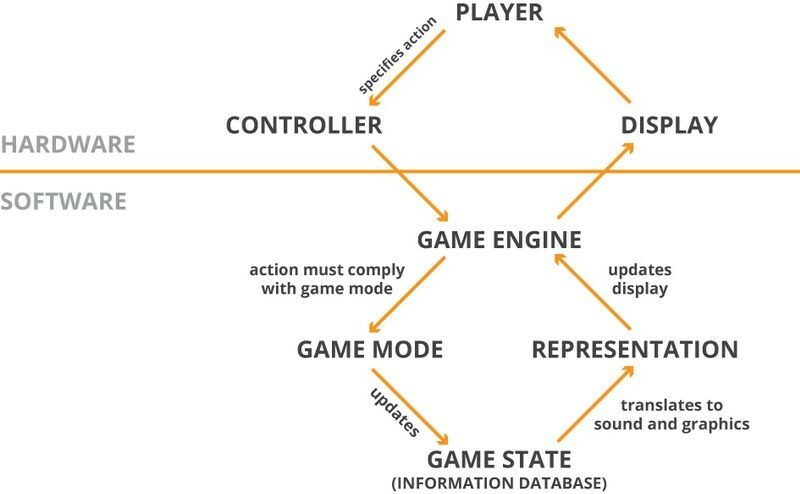 Each gamer’s computer, meanwhile, processes the visual, audio, and player information—so the game looks different to each player. MMORPGs rely on real-time updates. When players execute a command, the command is recognized as code by the game engine. The game engine instantaneously coordinates a series of checks and updates before sound and visuals are relayed back to players’ displays. MMORPGs have complex infrastructures that must communicate, track, and update data across thousands of servers worldwide. 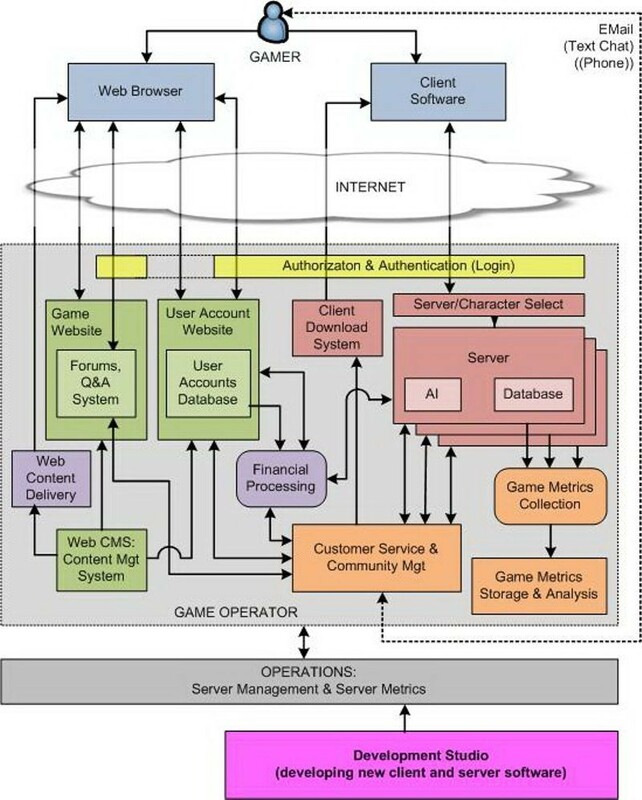 This diagram demonstrates the numerous interactions between a player’s computer, the Internet, and game servers. Each realm of World of Warcraft is hosted on a discrete server, typically serving players in one geographical region. This is a blade from Arygos, a server in use from January 4, 2007, through July 21, 2010, for players on the East Coast of the United States. 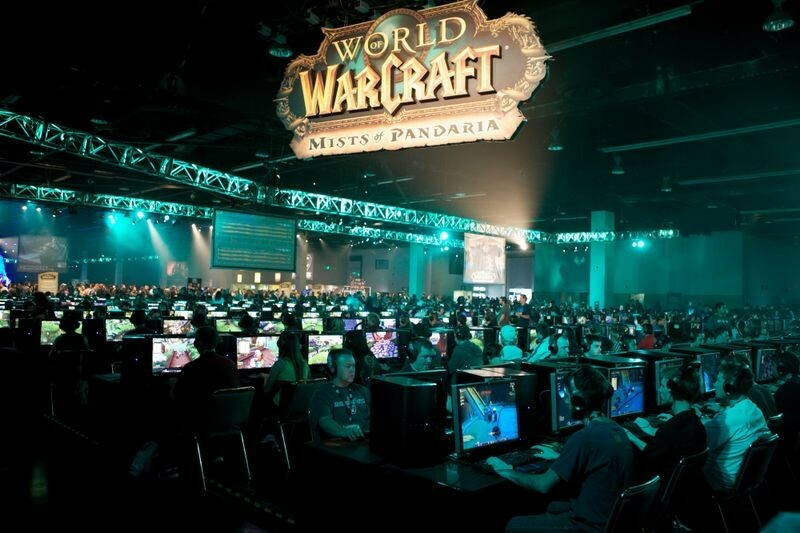 Like making a Hollywood film, creating World of Warcraft is a collaborative effort. Directors, producers, artists, writers, lighting consultants, composers, and others rely on a toolbox of animation, graphics, storyboard, music, and other software to bring the game and characters from their brains to our screens. 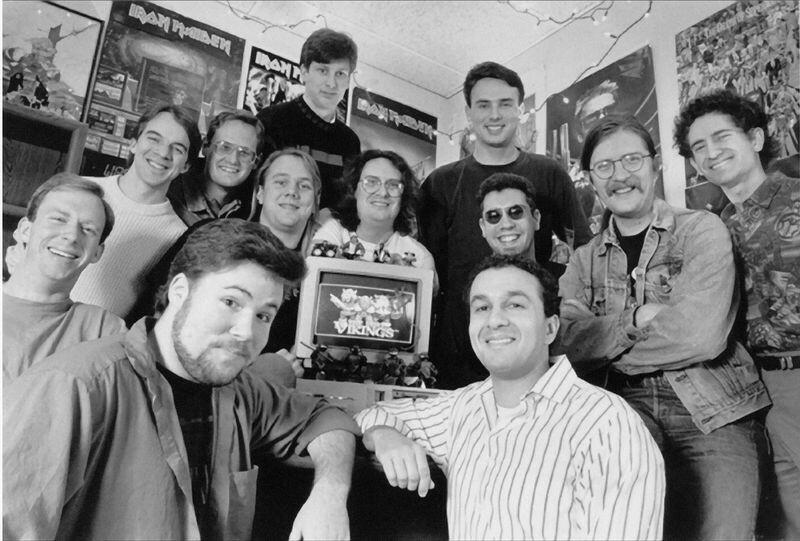 Frank Pearce (far left), Michael Morhaime (far right), and Allen Adham (striped shirt) founded Blizzard as Silicon & Synapse in 1991. Teams of artists and musicians work behind-the-scenes to create the look, feel, and sound of World of Warcraft. Pencil sketches and symphony orchestras blend seamlessly with computer-generated art and digital music. Every element you see in World of Warcraft (WoW) starts as an artist’s sketch. Justin Thavirat’s designs were a crucial part of early WoW concept art. World of Warcraft is a brilliant example of inventive re-use. 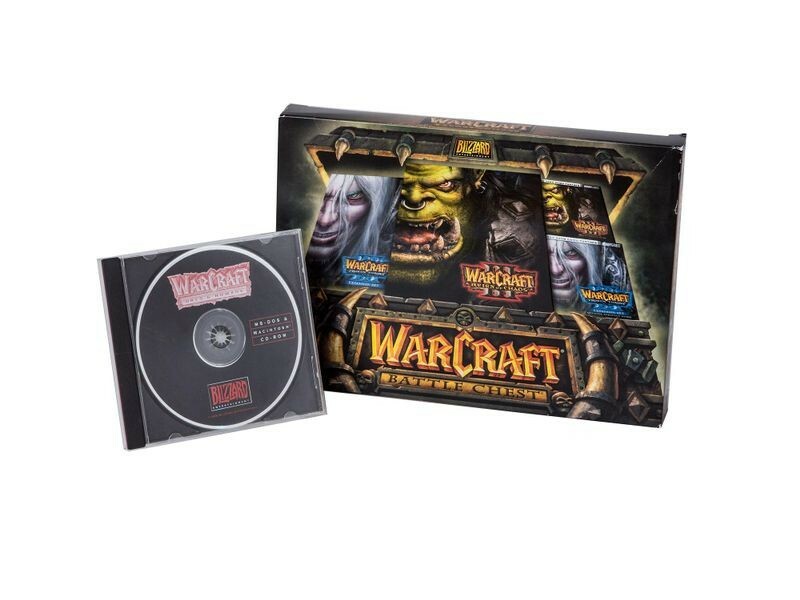 The online game that debuted in 2004 evolved from Blizzard Entertainment’s Warcraft: Orcs & Humans, introduced a decade earlier as a single or dual player game for a standalone PC. The company adapted its successful Warcraft III: Reign of Chaos game engine to fit the online environment, bringing a proven product to a new medium and a global audience. Warcraft: Orcs &. 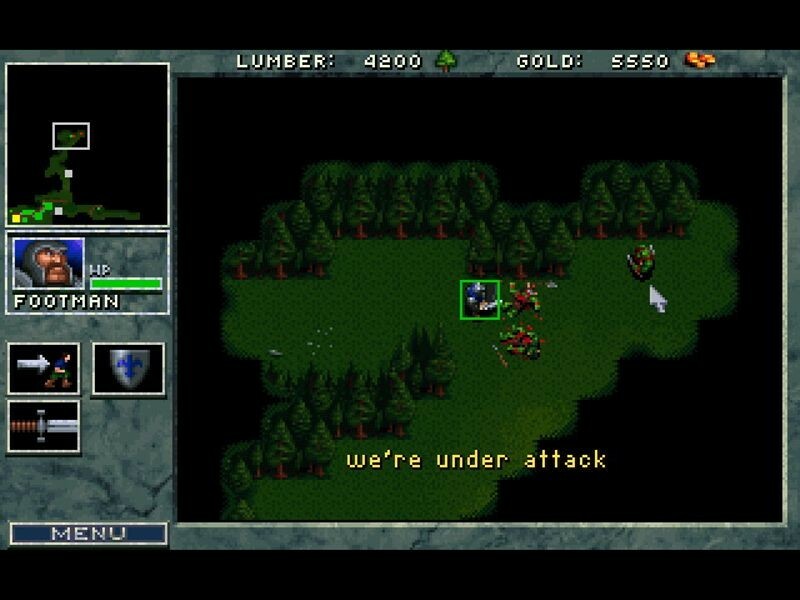 Humans was a 1994 real-time strategy game for the personal computer. Several original elements, such as the fictional world of Azeroth and the Orc race, continue today in World of Warcraft. Orcs have been a mainstay throughout the Warcraft and WoW series. 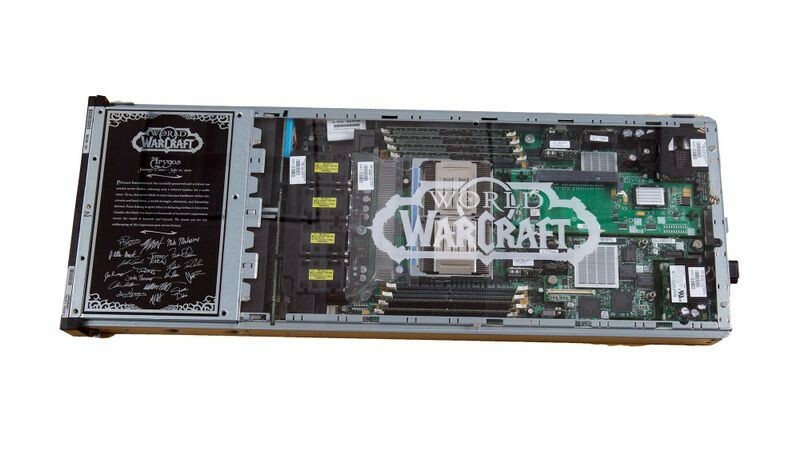 As processors increased in speed and video cards became more powerful, WoW’s graphics, including its characters, also progressed with added detail and customizable features. 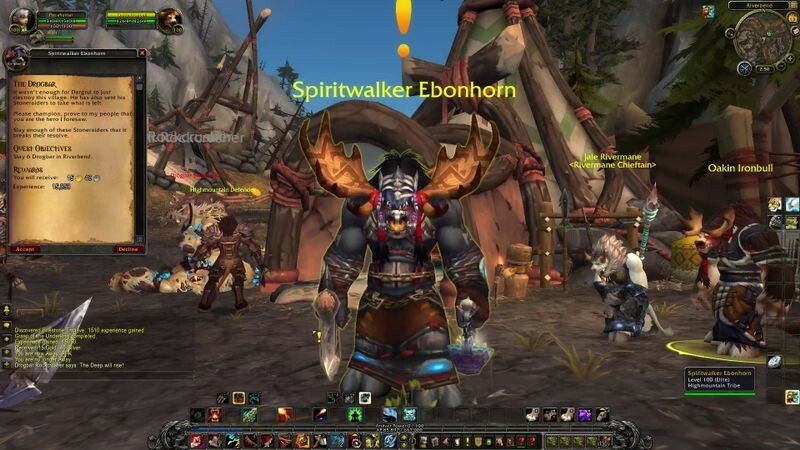 Blizzard’s expansions of World of Warcraft have allowed the game to remain fresh, advancing the central storyline, introducing new quests, and allowing players to experience new levels. Warcraft: Orcs & Humans was a precursor to World of Warcraft and the birthplace of the world Azeroth. Players collect resources, build strongholds, and battle other players. Solitaire has its charms. But from the earliest days of computing, people have wanted to play with others. Early games such as Maze War and Empire let users interact with people on their network. But not until the 1980s did games begin to span multiple networks, offering broader interaction. Credit: © Electronic Arts Inc.
Ultima Online was the networked version of the Ultima computer games released in 1997. 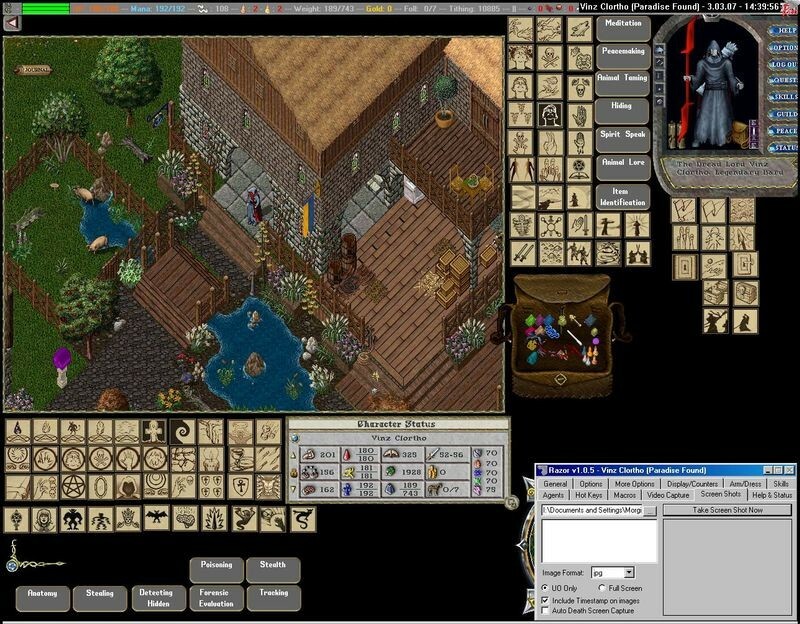 It was the first massively mutiplayer online role-playing game (MMORPG) to gain wide-scale popularity. 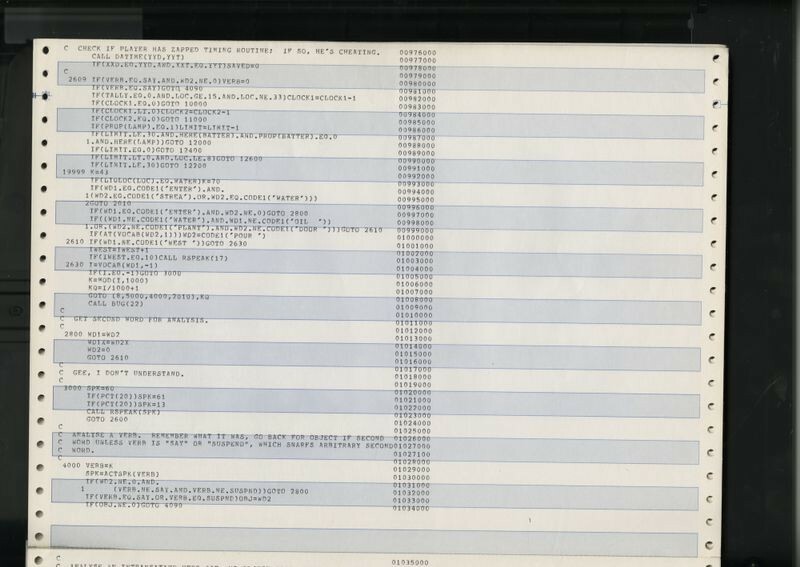 Multiuser domains (MUDs) are early forms of networked, text-based adventure games. Revenge of The End of The Line (EoTL) is a long-running MUD and, like World of Warcraft, takes inspiration from Dungeons and Dragons and Tolkien's Lord of the Rings. EverQuest was one of the first massively multiplayer online role-playing games (MMORPG). 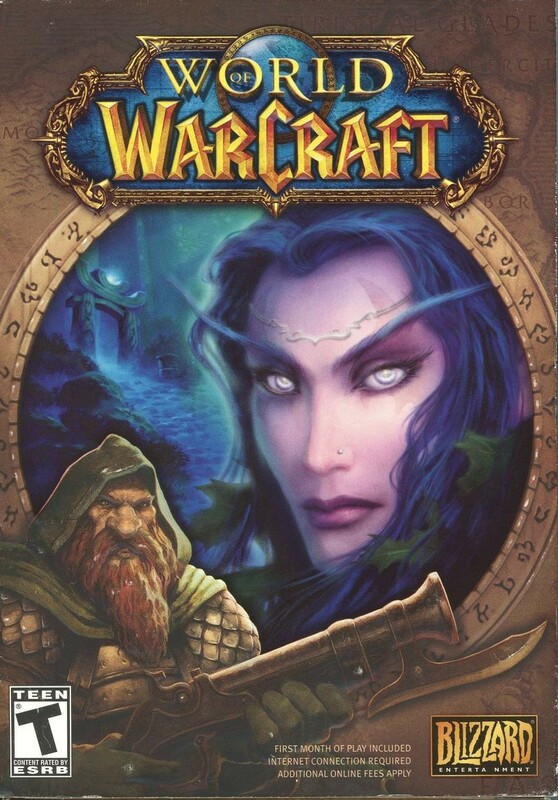 Released in 1999, EverQuest was a major influence on World of Warcraft. 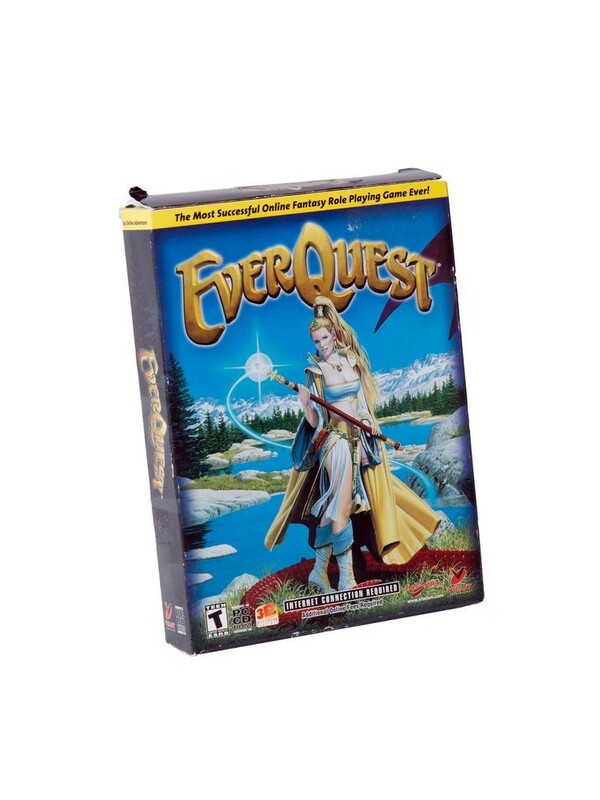 EverQuest was the most successful and influential massively multiplayer online role-playing game (MMORPG) until the release of World of Warcraft (WoW). 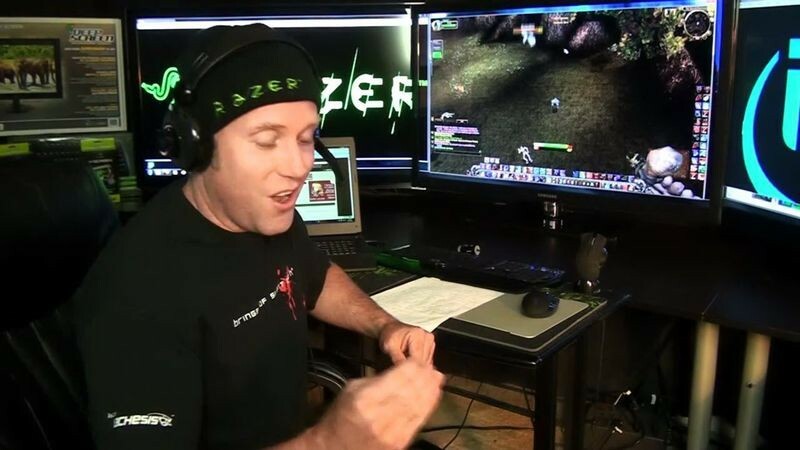 WoW’s head designer, Rob Pardo, was a leader of a raiding guild on EverQuest before working on WoW. World of Warcraft (WoW) tapped into a venerable tradition of fantasy computer and board games, many inspired by the Orc-infested lands in Tolkien’s Lord of the Rings. 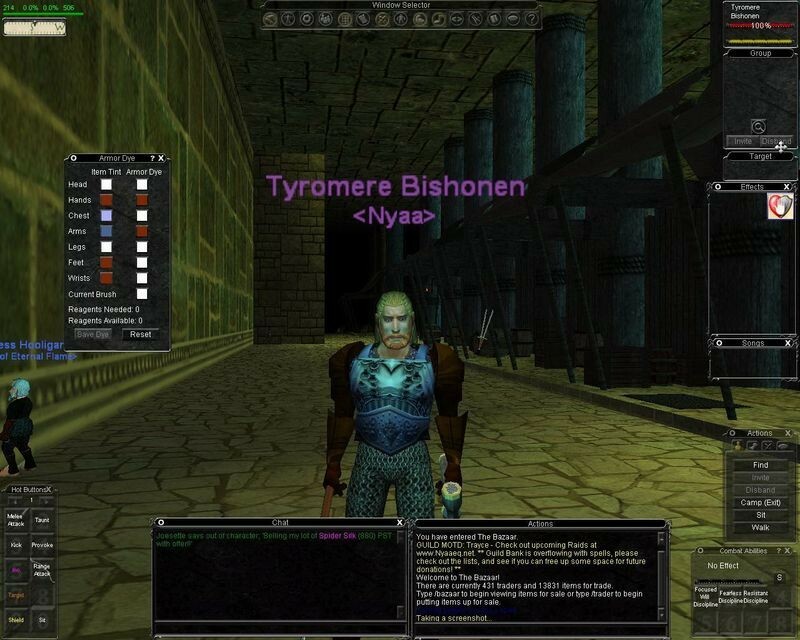 Dungeons and Dragons, text-based computer games such as Oubliette and Adventure, and graphical games such as Ultima all paved the way for WoW. 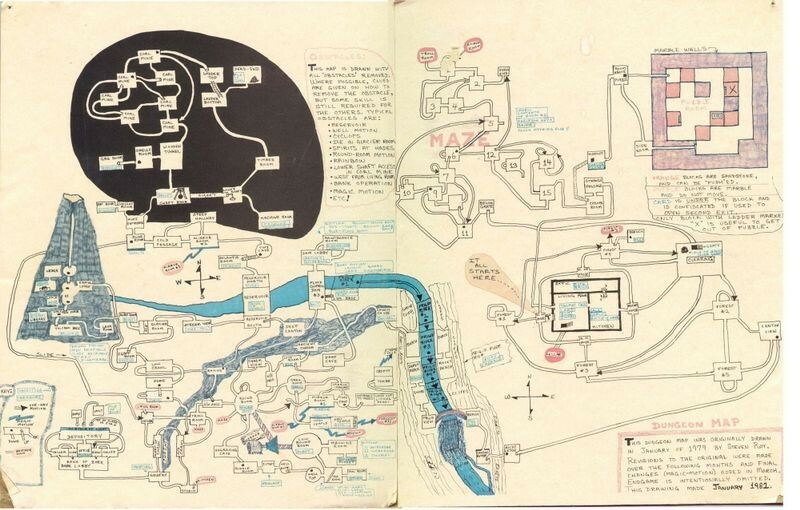 Players of text-based adventure games often created hand-drawn maps, like this user-created map of Dungeon, to keep track of areas within a game. The success of World of Warcraft has led to a slew of imitators with a similar look and feel, like Forsaken Realm. These games are often short-lived. 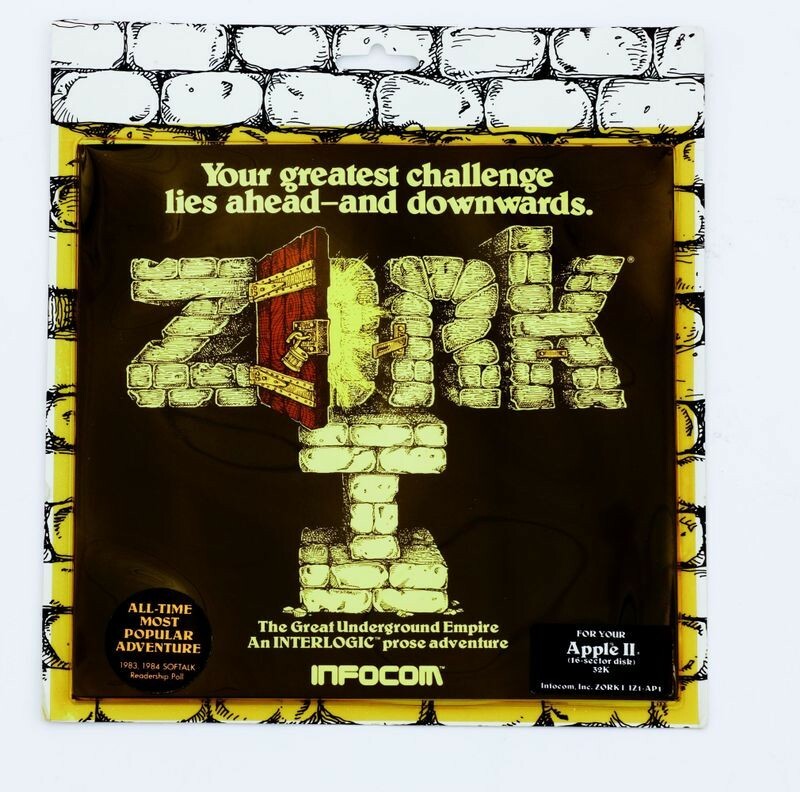 Zork is a series of interactive, text-based adventure games, praised for its rich storytelling. Zork, originally called Dungeon, was written by Tim Anderson, Marc Blank, Bruce Daniels, and Dave Lebling at MIT. Adventure was one of the most popular early text-based adventure games. Created by Don Wood, Adventure took players on an underground excursion in search of loot. 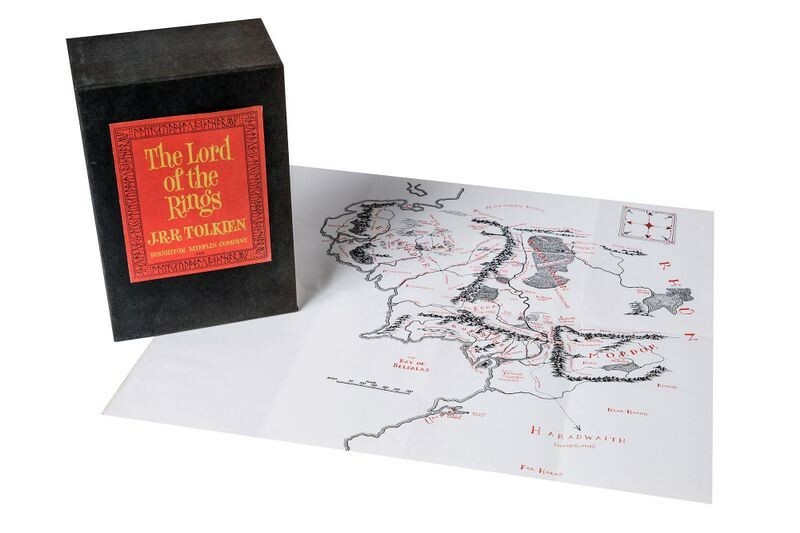 J. R. R. Tolkien’s series of “high fantasy” novels have influenced generations of writers, artists, and game designers, including the settings and characters for Dungeons & Dragons and World of Warcraft. Middle-earth, the primary setting for Lord of the Rings, was an inspiration for WoW’s Azeroth. 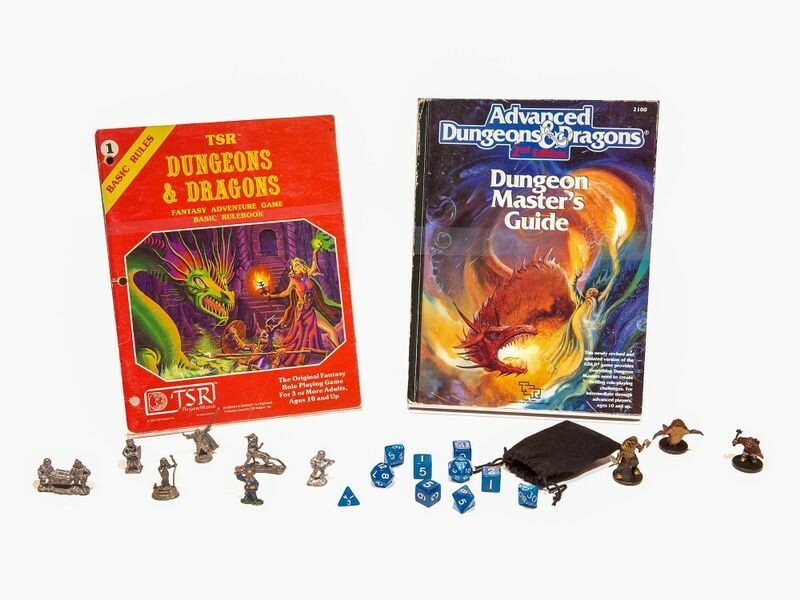 First released in 1974, the influential role-playing game Dungeons & Dragons served as a major influence for World of Warcraft’s fantastical setting, array of character races, and assorted gear.